As a business you can pay a high price for misleading advertising. Learn more about the consequences of misrepresentation. You may be a small business thinking of boosting sales through impressive looking price reductions. If so, you must be aware of the Australian Consumer Law (ACL) and the consequences of unscrupulous marketing practices. Let’s examine this issue in light of apparel brand Charles Tyrwhitt and their recent brush with the ACCC for implementing misleading comparative pricing strategies. If you require guidance as to ethical advertising, LawPath has access to experienced business lawyers who can provide you with assistance. The London-based clothing manufacturer and retailer was found to have engaged in misleading “was/now” pricing advertising in both their online and printed catalogues. An ACCC investigation revealed that Charles Tyrwhitt had not genuinely offered many of their discounted items at the higher price. More specifically, prices were marked down within a short period of time, and before any sales were recorded at the “original” price. Charles Tyrwhitt was sent an infringement notice in breach of the Australian Consumer Law by the consumer watchdog. The fine was not contested and a subsequent $10 800 penalty was enforced. This sets an example of the costs and strict laws applicable to even overseas businesses, who supply to Australian consumers. It is extremely important for businesses to be aware of the ACCC’s increased use of infringement notices to prevent contraventions of consumer law. These can be issued whenever the ACCC believes, on reasonable grounds, that there has been a breach of consumer law. Currently, the maximum fines following infringement notices are $108 000 for ASX listed companies, $10 800 for a non-listed companies and $2 160 for individuals. Particularly in a modern and competitive business context, a loyal customer base is vital. In the event of such misconduct, there are not only legal costs to a business, but also costs to brand image and reputation. Above all, adherence to ethical practices and maintaining credibility are key elements for business longevity. Punishments set for misleading and deceptive advertising highlight a key incongruity between the doctrine of caveat emptor (let the buyer beware) and consumer laws. If you are a consumer who specifically buys on discount, make sure you consider possible business strategies behind the discounts. 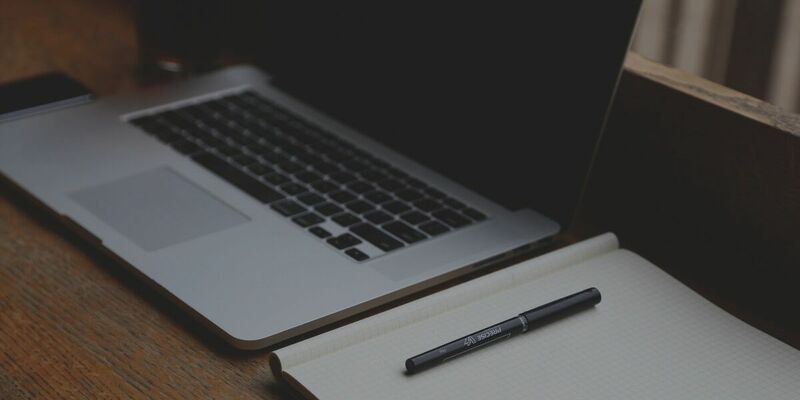 If you are a small business and need legal guidance concerning your marketing strategies, with LawPath you have access to highly experienced business lawyers. Have you had any experiences with impressive discounts online? How genuine do you think your savings were? Let us know by tagging us @Lawpath. Can a ping-pong table increase workplace productivity? 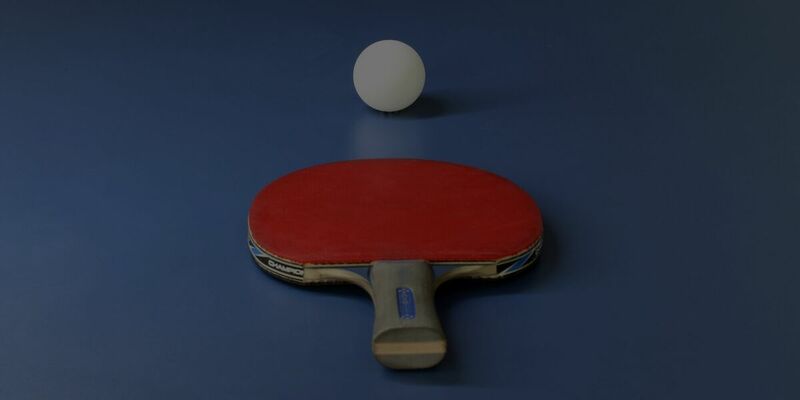 Read whether you should be investing in a ping pong table for your workplace to increase the productivity of your employees. Learn how to earn the trust of your customers when operating an online business to encourage sales. 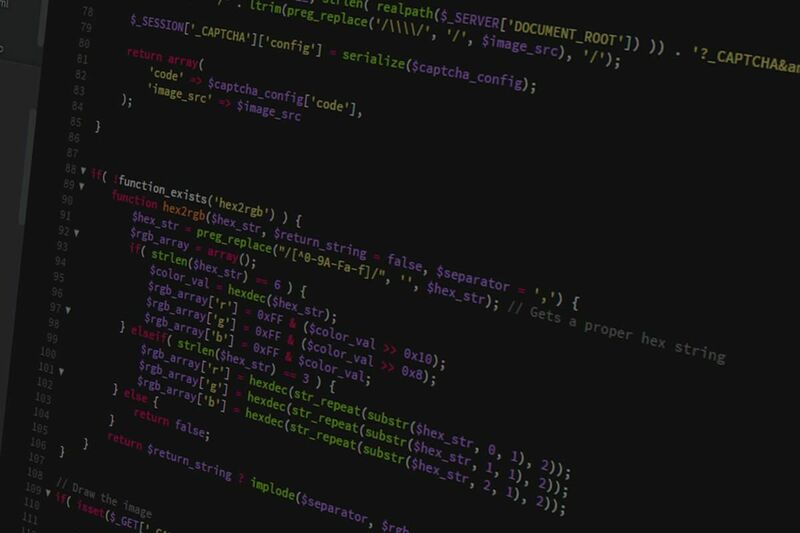 What does the law and coding share in common? Find out here.